How to commission a garden design from Sue Hayward Garden Designs Sue Hayward Garden Designs. 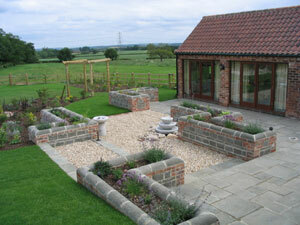 A friendly, professional garden design service. Getting Started -The Initial Consultation. Commissioning a Full Garden Design Service. 'Single Day Garden Design Consultation In Your Home'. Commercial Design, Architects, Property Developers. No two gardens are the same. Sue Hayward offers a personal and friendly consultation and design service that aims to be flexible and meet the needs of the individual client. will personally discuss your needs to make sure you get what you require from the design. from conception, through the design process, navigating the hard landscaping minefield, and finally through to the final plant selection, and planting. please contact Sue Hayward on 01332 874 654 (office) - 07966 521 376 (mobile) - or E-mail: sue@suehayward.co.uk. 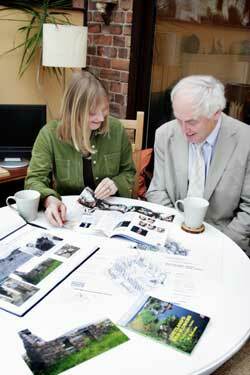 An initial consultation is a good way to start the design process. For the smaller garden an alternative and cost effective option is to have a 'Single Day Garden Design Consultation' (see below). Sue Hayward will personally come to your home and walk around your garden with you, listening to your ideas and talking you through the design process in order to get the garden you desire. The consultation can be anything from 2 hours and is charged at an hourly rate to cover the imparting of invaluable ideas, time and travelling expenses. At the consultation Sue Hayward will assess the site and your requirements. She will help you to decide what design principles and styles are suitable for your garden. You will also be able to view her design portfolio showing examples of current and previous client commissions. Depending on the size of garden she could be able to give the design fee cost on the day of the consultation. You will also be in a position, if you wish, to commission a full design. You will get honest, friendly advice based upon the experiences Sue Hayward has gained from implementing garden designs throughout the UK. The first step to a full garden design is to arrange for an Initial Consultation (see above). 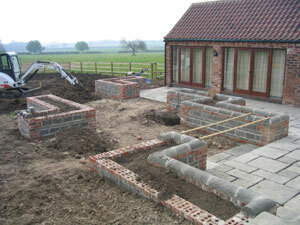 The consultation can be anything from 2 hours up to a full day depending on the size of the garden. For large gardens it can be more cost effective to book a full day initial consultation so that a site survey and an initial concept plan can be started while on site. A complete survey of the site including levels if required (complicated level surveys may incur extra labour costs). A design proposal where alterations can be made and approved. The completed annotated design drawn by hand to scale with colour if requested (extra charge for colour). These are services that would be required for a landscaper to be able to cost and build the design. The size and complexity of the plot. How detailed the design is to be. Whether the design is to be a design and build plan. Ideal for the smaller garden, new build, blank canvas or a tight budget. 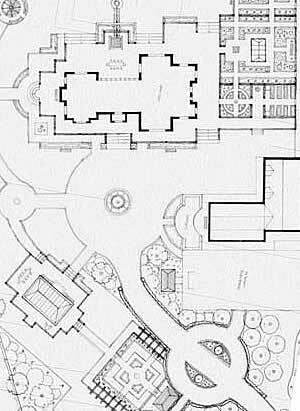 Consists of a single day (8 Hour*) garden design consultation with Sue Hayward (includes a hand drawn sketch plan**). 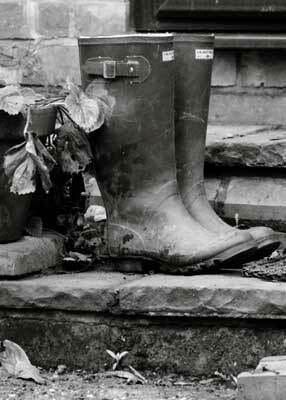 A single day (8 hours*) of garden design ideas with garden designer Sue Hayward. An on site assessment, a brief site survey, a draughted layout of the garden pinpointing design features and suggestions on planting if required. 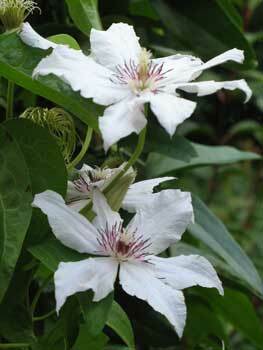 Help on deciding which design principles and styles are suitable for your garden. Viewing Sue Haywards design portfolio showing examples of current and previous client commission. At the end of the consultation (time permitting**) you will have a unique hand-drawn sketch that can be referred to as you transform your garden. The amount of detail and annotation to the single day design service will be determined by the size and complexity of the garden and time constraints.The minimum charge is for 8 hours. *Any work required that goes beyond 8 hours is charged at an hourly rate. The above 'Single Day Garden Design Consultation in Your Home' is also available to buy as a unique gift idea. A gift voucher will be supplied to give to the recipient who can then arrange their consultation with garden designer Sue Hayward at their own convenience. Please contact Sue Hayward Garden Design for further details. Sue Hayward can organise soft landscaping and planting with price scales to allow for your budget and the maturity and type of plants required. Sue Hayward can plant up or arrange the planting of your entire garden or a specific area at a daily or hourly rate. You may want to plant the garden yourself or just help so this service is very flexible. The style of planting required and the area to be planted can be discussed in the form of a consultation (see above). Planting plans are charged separately due to the time they can take to compile. Some clients may require just a planting plan for a specific border redesign. If a full planting plan is not required then Sue Hayward can advise on the number, species and costs of the plants required then have them delivered to your door with the option of having them placed for you to plant up the garden yourself. Soil Testing is available for Ph levels only or including nutrient analysis. After-care schedules can also be drawn up if requested. Sue Hayward will try to work to the individual clients budget as much as possible at the design stage and advise you on the possible costs to get the garden built. Sue Hayward can organise one estimate for the hard landscape work if you require it. This is usually done by a landscaper whose work Sue Hayward is familiar with and has used before. Sue Hayward can supply extra copies of the design in order for the client to then approach other landscapers for quotations at their request. Sue Hayward can oversee the project in order to ensure the landscapers work is in keeping with the integrity of the design. This service is charged for by the hour. Estimates can take time to produce and therefore are dependant on the landscapers availability during their busiest times. This service is also dependant upon the size of the job to be done and the distances to travel. Further visits may incur extra costs. Whilst suggestions for both landscape and lighting contractors can be given, all contracts will be exclusively between the client and the contractors. Sue Hayward Garden Design Ltd offers a commercial property garden design service and will work with architects, landlords or property developers on new build or development projects. Sue Hayward will work with you on your project to produce a concept design within your budget and will then liaise with contractors and suppliers to ensure the integrity of the design is fullfilled. Please contact Sue Hayward to discuss your requirements. Sue Hayward works predominantly in the in the East Midlands, covering the Derby & Derbyshire, Nottingham & Nottinghamshire, Leicester & Leicestershire and East Staffordshire areas. Sue Hayward works on interesting garden projects locally, nationally and abroad. 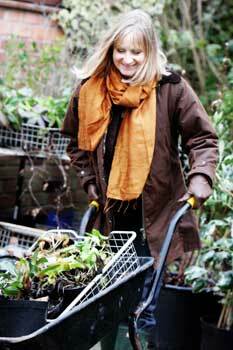 She has lectured on Garden Design at Nottingham Trent University and gives talks to local horticultural clubs and societies. Click here for more details about Sue Hayward. Please contact Sue Hayward Garden Design to arrange for an initial consultation or if you require any further information or prices. 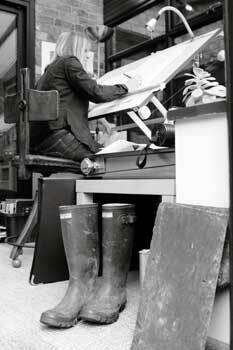 All photos, plans, drawings, and illustrations © Sue Hayward Garden Design.